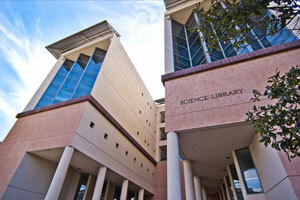 The UCI Libraries are part of the largest public university library system in the world. We are a world class provider of peerless digital and print collections and research tools, but we are also your research partner. 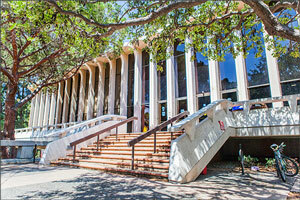 UCI Library staff are friendly, welcoming, and here to help. 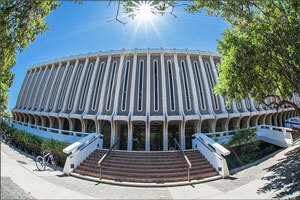 This tour will help you explore your new home away from home.